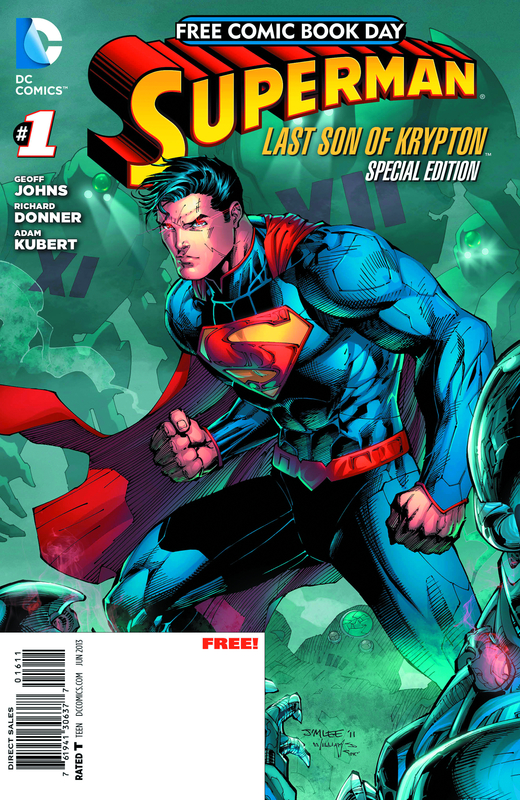 Today was Free Comic Book Day!!! This being the first time I’ve ever heard of this day, I wasn’t quite sure what to expect. SM and I had talked and she had mentioned being at the comic store early (mind…at her comic store….and me at mine. There’s a good 1,000 miles between those two locations…). 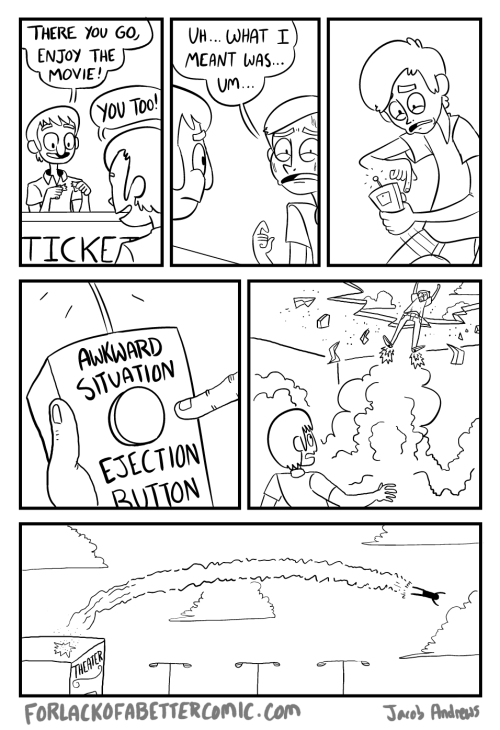 Things typically got crazy. So I did. Got there 45 minutes early, and no one was there. So I ran to a nearby food place and grabbed breakfast, came back, and ate in my car in the parking lot. By then, about three people had lined up, so I joined them. Stood outside for maybe 20 minutes talking about different characters and movies (upcoming to long ago released) before the doors opened. 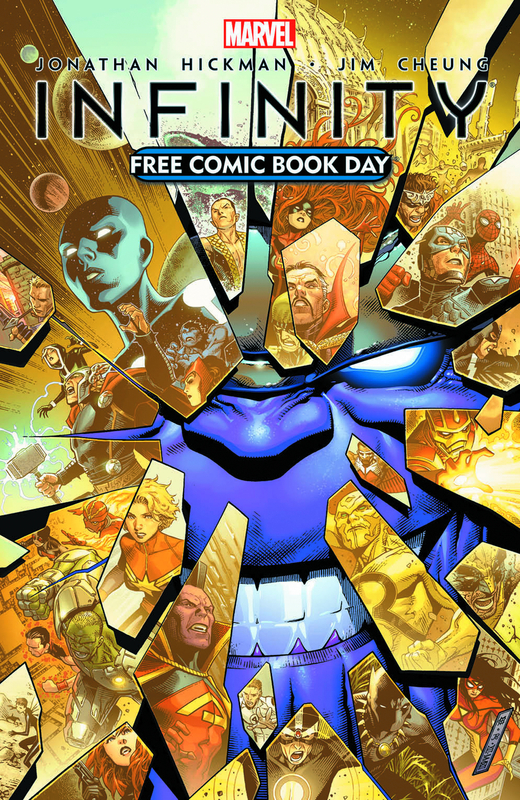 Infinity – Yes, another Marvel event, but I thought I would at least find out what this one was about! 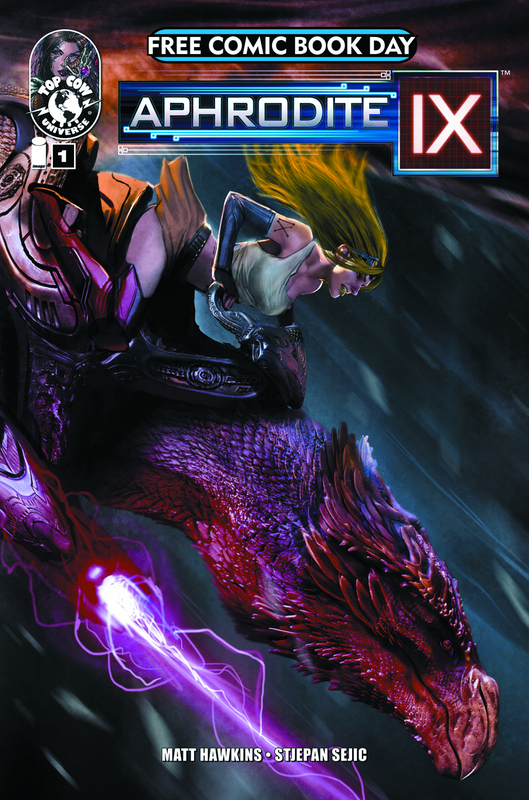 Aphrodite IX – the premise sounded interesting. 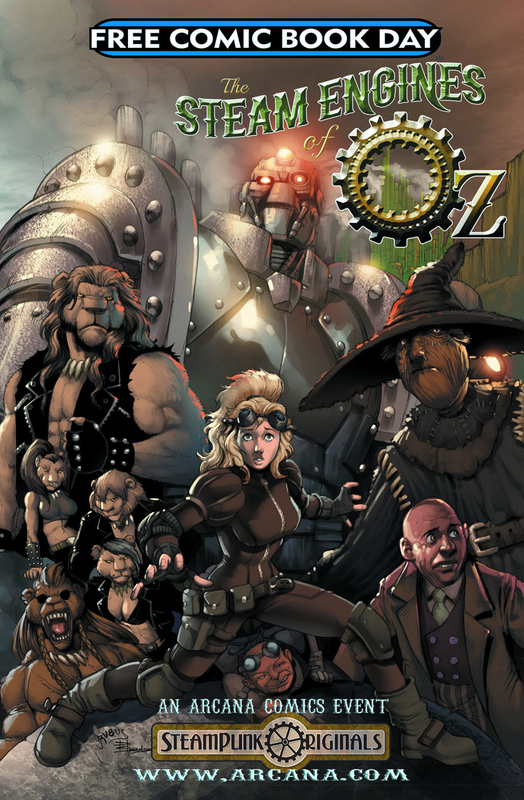 The Steam Engines of Oz – Really…steampunk and Oz together? Sign me up! 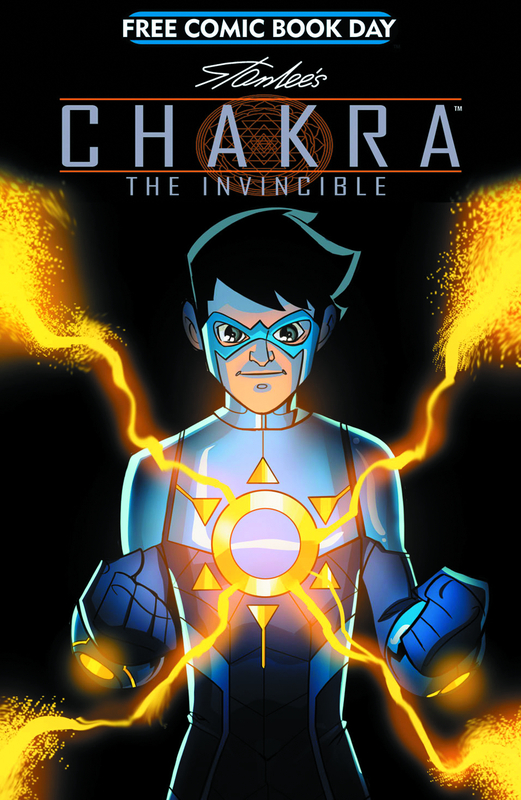 Chakra: The Invincible – It’s a Stan Lee comic, it was worth at least trying! I’ll give opinions about them either with the Monday opinions, or sometime next week 🙂 Right now, must get myself into the mindset of a rather clumsy Dark-Elf Thief. I hope everyone is having fun at their respective comic shops. And if you haven’t been yet, GO!!! NOW!!! May the Fourth Be With You All!! I’ve just signed myself up, and I’m really keeping my fingers crossed that I can keep up with my typical work schedule. So if things around here slow down come Monday, you all know why!! I will be reading comics…just not the ones that I put up here! I hope some of you will join me! So, I had to share a couple of comics that SM sent me that very much illustrate some parts of my life 😛 I’m sure not everyone will agree with these (especially the first one), but these sorts of situations are not that uncommon for me. Enjoy!